We are a fairly new chapter of HSMM but some of us came from an existing chapter. We actually all live fairly close to each other and go to 2 different churches. 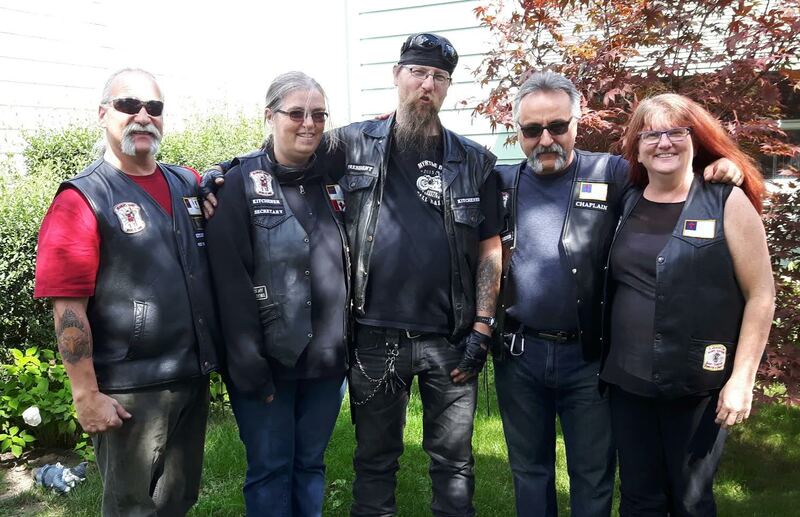 Kitchener-Waterloo and Cambridge areas have a large biker community made up of a few outlaw clubs and other clubs which we minister too. There are 2 churches which support us through prayer and act-ivies. We meet together as a group once a month to discuss business but always have a meal afterward together.